The Supreme Court on Tuesday made it clear that all admissions through Common Law Admission Test (CLAT), 2018 in the Persons With Disability (PWD) and Non-Resident Indian (NRI) quotas would be subject to the outcome of the Petition filed by Prof. Shamnad Basheer demanding a permanent body for conducting the examination. 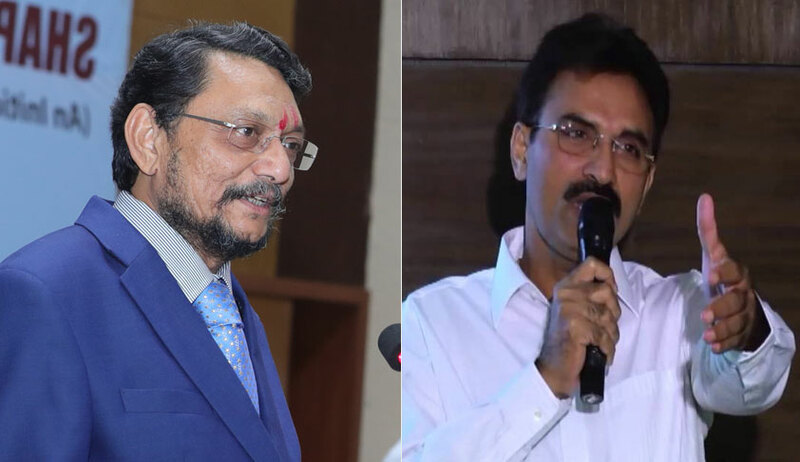 The Bench comprising Justice S.A. Bobde and Justice L. Nageswara Rao directed, "The University shall notify that the admissions in these colleges in respect of 'NRI' quota and 'persons with disability' quota will be subject to the outcome of the writ petition." During the hearing on Tuesday, Advocate Gopal Sankaranarayanan informed the Court about the technical glitches faced by students appearing for CLAT, 2018, and highlighted that this was one of the worst CLAT exams ever. He also sought directions in relation to the NRI and PWD seats, highlighting the exigency due to the upcoming admission process. The Court, however, adjourned the matter for being heard after the vacations, directing that all admissions in the NRI / PWD category shall be subject to the outcome of the case. It further refused to hear a student aggrieved by the CLAT exam this year who was present in court, since no written intervention application or petition had been filed by the student. The Petition was filed by Prof. Basheer in 2015, seeking the Court's intervention against the opaque and inefficient implementation of CLAT. Besides highlighting several lapses in organization of the exam, the petition has also alleged violation of the judgment in the case of P.A. Inamdar & Ors v. State Of Maharashtra & Ors., wherein the Apex Court had permitted a maximum NRI quota of 15% on two conditions: "First, such seats should be utilized bona fide by the NRIs only and for their children or wards. Secondly, within this quota, the merit should not be given a complete go-by." Prof. Basheer's petition alleges that the NLUs have violated this judgment by prescribing that the candidates seeking admission through NRI quota need only be "NRI sponsored". This, it said, allowed any rich privileged student in India with some far-flung nexus to an NRI to gain special unequal treatment, without scoring well enough in CLAT. It has, therefore, also sought constitution of an expert committee to review the working of the CLAT and suggest institutional reforms. In a significant development, the Court had then, earlier last month, directed Additional Solicitor General Tushar Mehta to address it on the question whether National Law Schools can be considered and declared as institutes of national importance under Entry 63 of the Union List of the Seventh Schedule to the Constitution of India. It had then issued a notice to all NLUs as well.